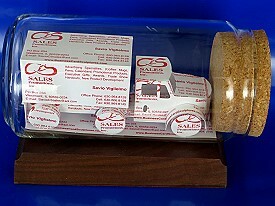 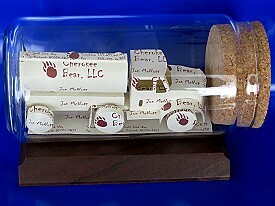 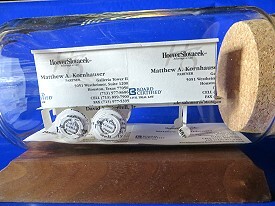 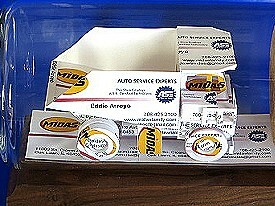 Business Card Sculptures is a great source for Trucking gifts and safety awards. 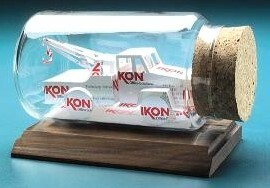 Looking for a unique gift for your mechanic? 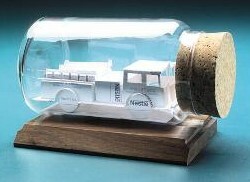 We have several ideas. 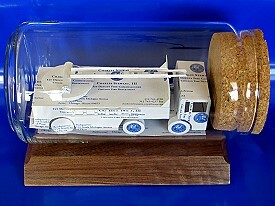 Also be sure to look in the Transportation category.